Kevlar is the registered trademark for a synthetic fiber developed at DuPont in 1965. This high-strength material was first commercially used in the early 1970s as a replacement for steel in racing tires. Typically it is spun into ropes or fabric sheets offering many applications, ranging from bicycle tires and racing sails to body armor. Because of its high tensile strength-to-weight ratio it is 5 times stronger than steel. Kevlar is also a well-known component of personal armor such as combat helmets, ballistic face masks, and ballistic vests. 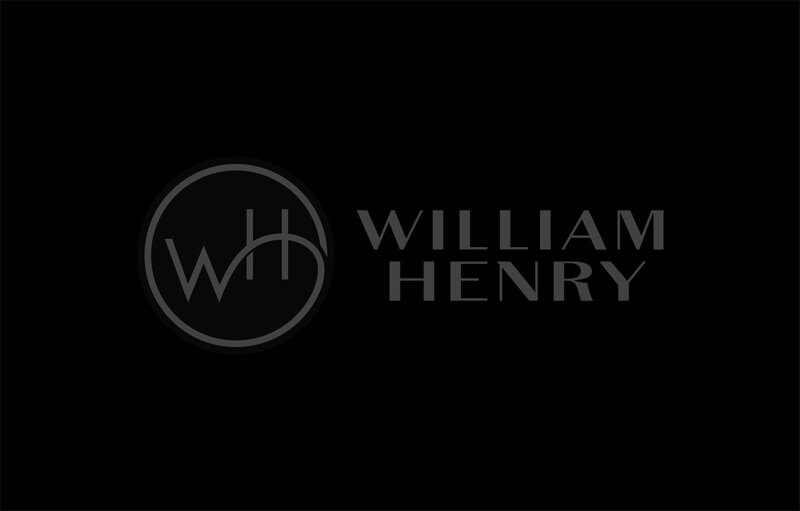 William Henry uses woven Kevlar to create necklaces and bracelets which offer unparalleled strength and comfort. Mid-size sterling silver skull on Kevlar cord with sterling clasp.